The Iranian government blocked access to Instagram and Telegram for tens of millions of Iranians soon after the December 28 protests calling for the downing of Iran’s Islamic regime began, in order to stifle the uprising. The United States Department of State announced shortly thereafter that the Trump administration will use Facebook and Twitter to communicate directly with Iranians who are protesting against in Iran’s government. 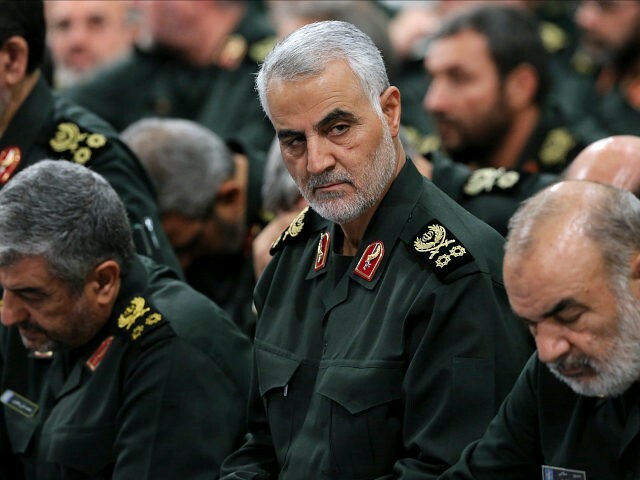 Soleimani has been designated as a terrorist by the United States on several occasions. In October, Iran’s Revolutionary Guard Corps (IRGC) was designated a terrorist entity by the U.S. Department of Treasury. On Tuesday, Khamenei said,”Americans and Zionists” hatched the “plot” that led to the Iranians protesting against his regime.